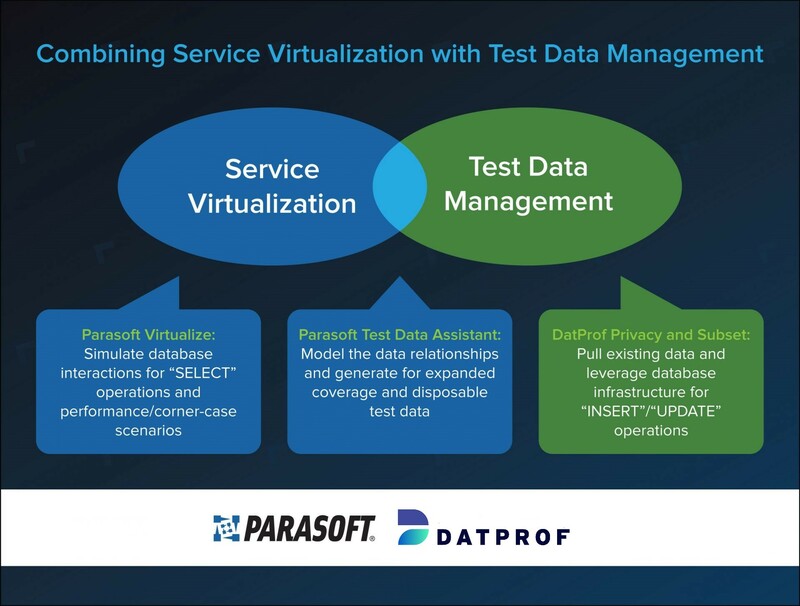 Monrovia, CA and Groningen, The Netherlands – Parasoft, the leader in automated software testing, announced today a new partnership with DATPROF, who specialize in test data subsetting and masking. Today’s agile organizations face challenges with access to their complex environments and management of meaningful test data. Combining Parasoft and DATPROF gives users full control of their test environments, test data, and test automation strategy, for ultimate flexibility. DATPROF and Parasoft will be showcasing its technology and discuss How To Achieve Real-Time Anonymized Data in an upcoming webinar, on September 4th 2018. To register, click here.